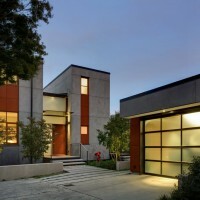 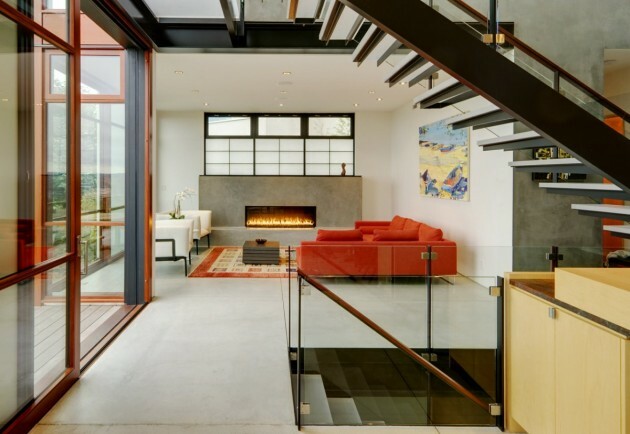 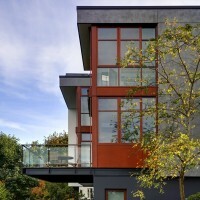 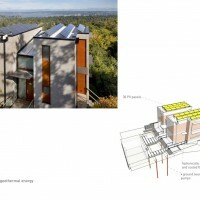 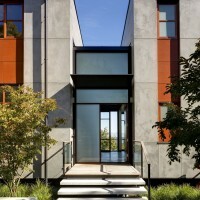 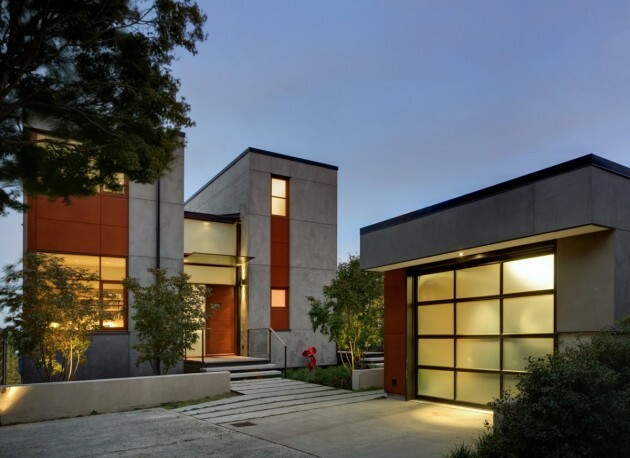 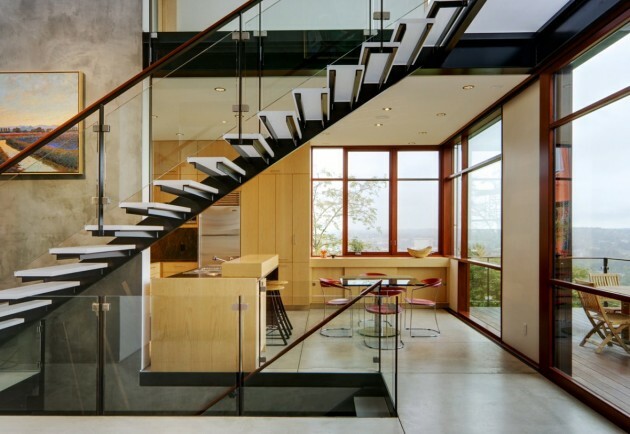 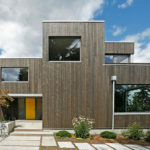 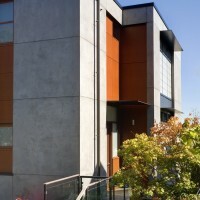 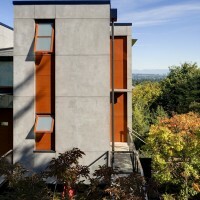 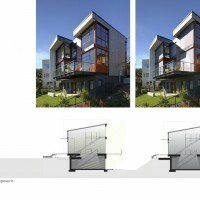 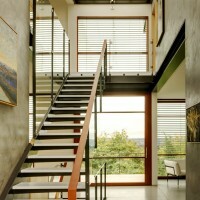 Balance Associates Architects have designed a house in the Capitol Hill neighborhood of Seattle, Washington. 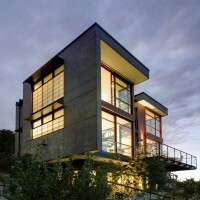 The Capitol Hill Residence is located on a ridge with a 180 degree view of the surrounding lakes and mountains. 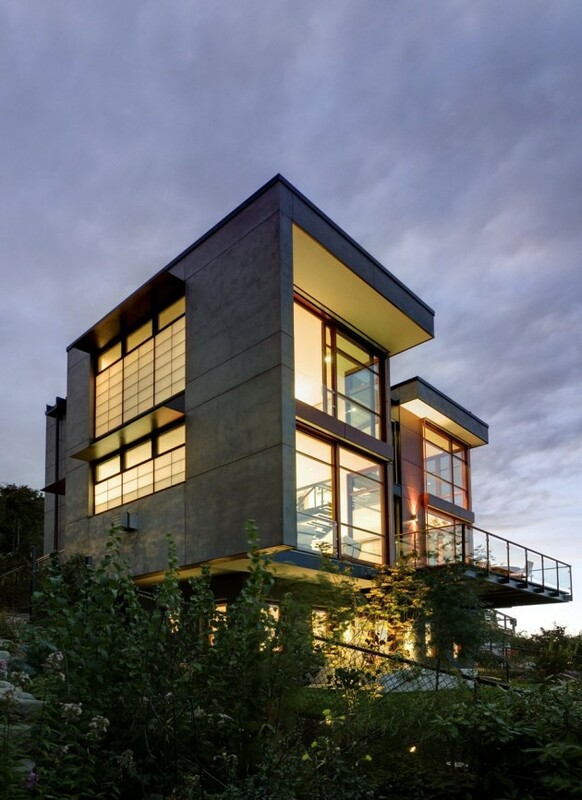 The form of the house cantilevers off its concrete base on three sides in order to stay within the footprint of the previous house. 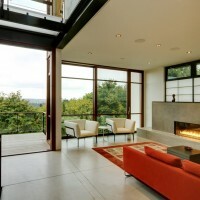 A majority of the glazing is located on the eastern side of the house to capture the view and to provide privacy from neighbors. 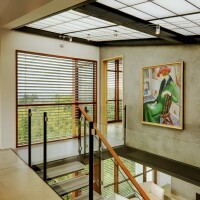 The center section of the house is designed as a translucent slot to filter daylight into the core. 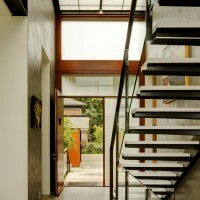 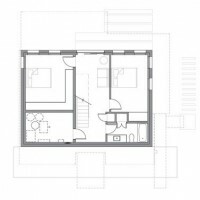 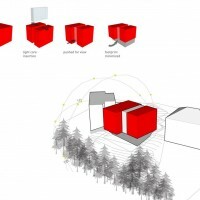 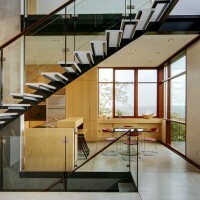 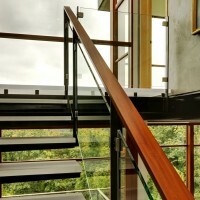 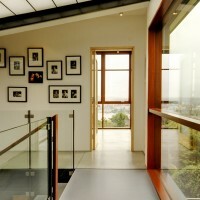 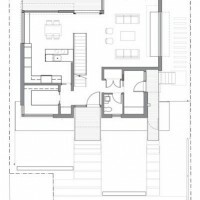 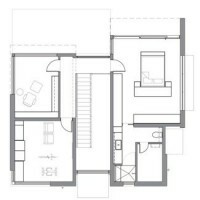 This area serves as the main circulation space in the house and is planned to contain a translucent stair and bridge. 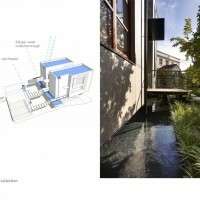 Sustainable systems include a rain water catchment system in the form of an entry water feature, solar panels, and solar shading in addition to our standard sustainable building practices such as high levels of insulation, low-e glazing, and selection of environmentally friendly materials.